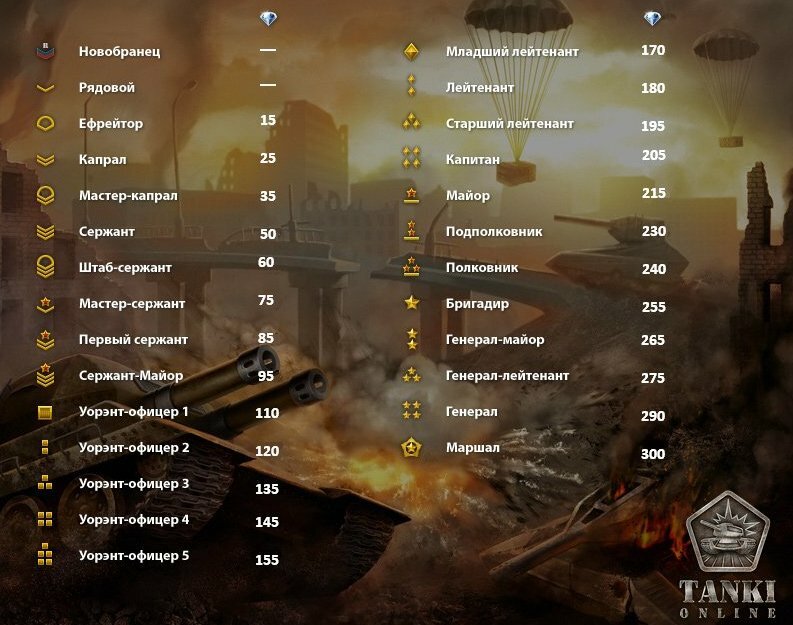 An example of the kind inweather types of gifts are players in the tanks online in various combinations. The picture shows the number of crystals which the player receives in the rank. You will get one of three different presents every day. It can be supplies, crystals or one day no-supplies battles pass.